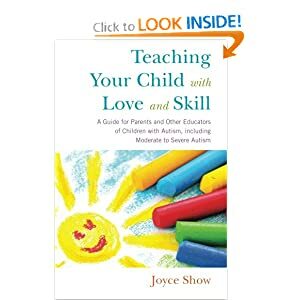 What should parents of children within the autism spectrum read? When it comes to summer reading, most people look to escape in a novel or science fiction. Most parents of children within the autism spectrum do not have that luxury. Reading/self-education is a critical part of meeting their child’s needs. So what do parents of children within the autism spectrum read? Perhaps most importantly, what should they read?